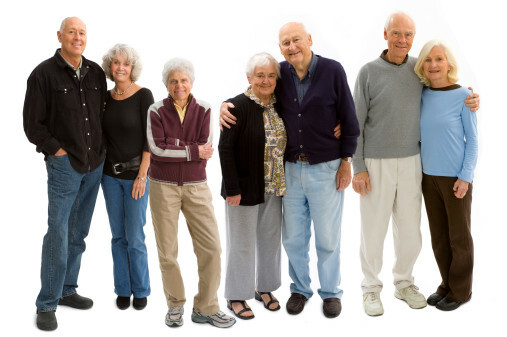 Idaho Health & Life offers Medicare Supplement plans from many reputable company's, such as AARP United Health Care, Regence Blue Shield, Blue Cross of Idaho, Humana, Mutual of Omaha, Aetna & Cigna. The logo's below will allow you so shop and apply online. All you have to do is click on the link. If there is no logo, then we can discuss your options over the phone or in person. Applications can be completed in an appointment, over the phone or via mail.